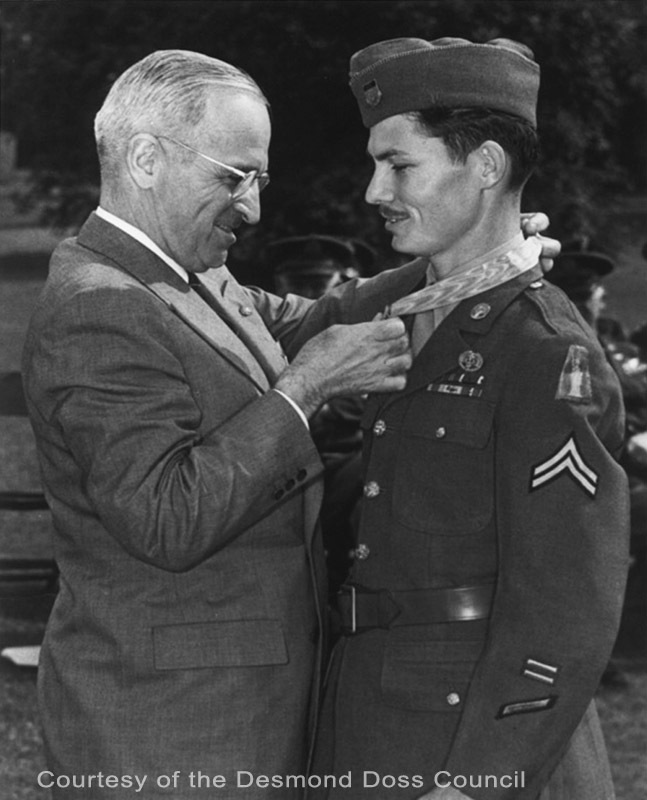 On April 1, 1942, Desmond Doss joined the United States Army. Little did he realize that three and a half years later, he would be standing on the White House lawn, receiving the nation’s highest award for his bravery and courage under fire. Of the 16 million men in uniform during World War II, only 431 received the Congressional Medal of Honor. One of these was placed around the neck of a young Seventh-day Adventist Christian, who during combat had not killed a single enemy soldier. In fact, he refused to carry a gun. His only weapons were his Bible and his faith in God. Thanksgiving and Christmas meals don't have to be full of fat and sugar. Try these healthy, hearty vegetarian recipes from chef Clara Iuliano, first published in the 2012 Visitor calendar. The STEM team from Blue Mountain Academy (BMA) in Hamburg, Pa., has been awarded the Lemelson-MIT InventTeam grant and is receiving $10,000 in grant funding for their LighTelligence invention, a system to optimize the circadian rhythms of young people using light. Anthony Perry, invention education associate from Lemelson-MIT, made the announcement at a special assembly at the school October 25.